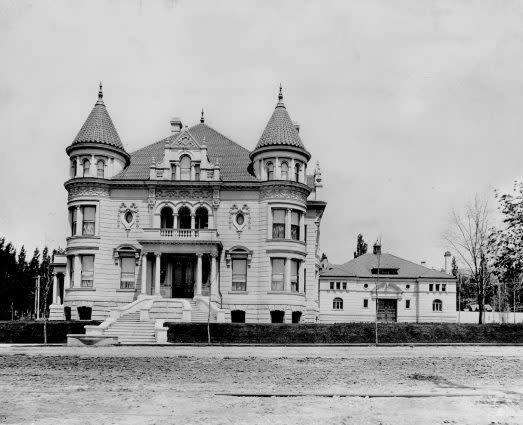 A beautiful Chateauesque exterior, a stunning interior, and the dramatic story of the Kearns family make the historic Kearns Mansion one of Utah 's architectural treasures. Thomas Kearns made a fortune on the silver flowing out of Park City mines. He spared no expense building a home that became the dazzling center of Utah's elite social life. 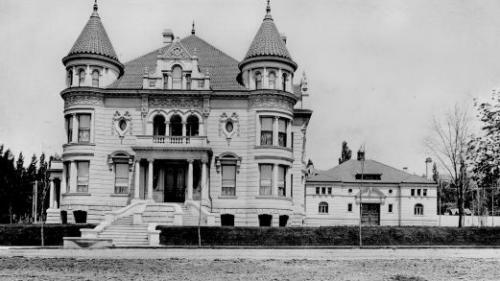 A world-class restoration completed in 1996 returned the mansion to its original 1902 appearance. Glimpse the gold-leafed dome and see Teddy Roosevelt's hat rack on a 45-minute guided tour of the Kearns Mansion 's first floor.